What Is the 27 Club, and Who Is a Part of It? 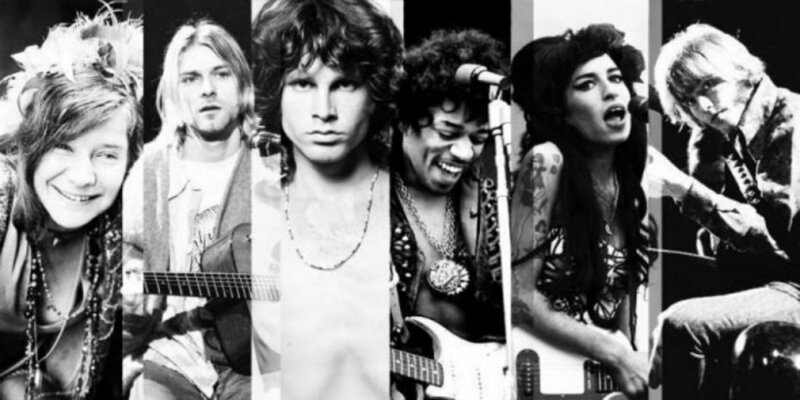 The 27 Club is a notorious group of musicians, actors, and artists who all died at the age of 27. The idea behind the club is that premature deaths (especially at the age of 27) are actually more common than not. However, no concrete evidence has been discovered to back-up these claims, regardless of how eye opening the notion is. This list is comprised of musicians, many of which passed away due to alcohol and drug abuse. 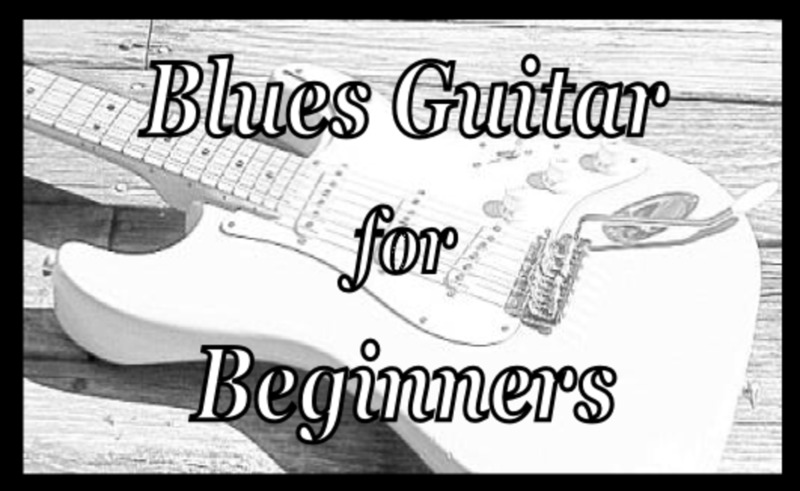 Robert Johnson was an American blues guitarist and singer born on May 8, 1911. 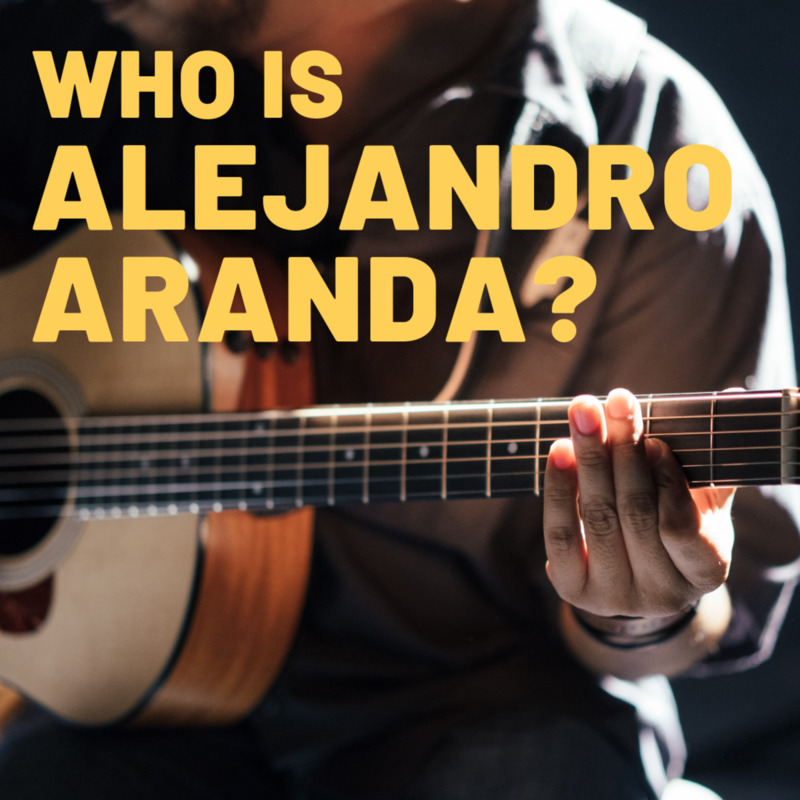 He is widely regarded as a master of blues, and penned hits such as "I Believe I'll Dust My Broom," "Cross Road Blues" and "Sweet Home Chicago." On August 16, at the age of 27 Johnson died from poisoning, which many believe to have been deliberate. 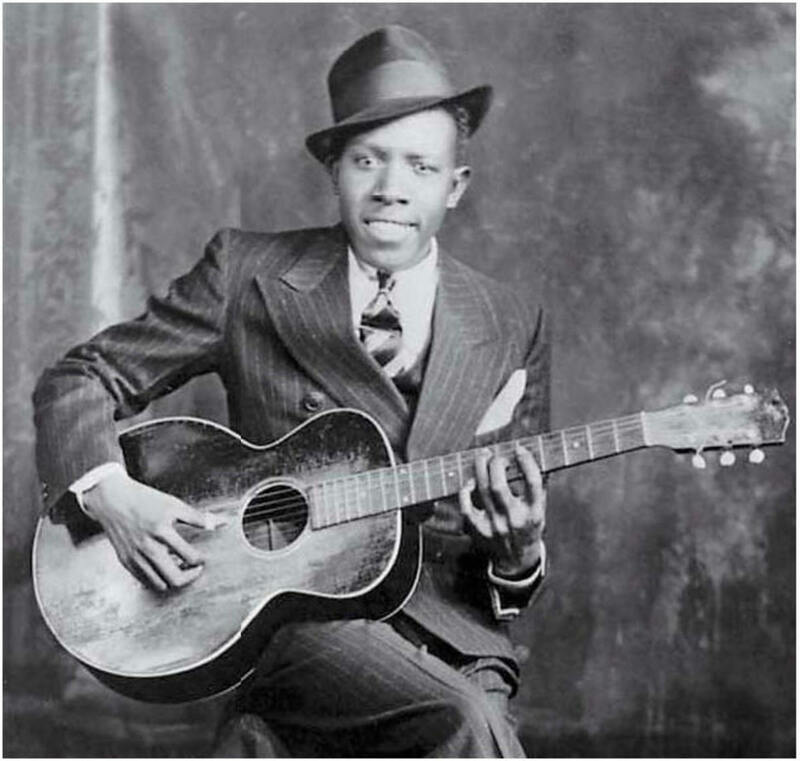 It was only after his death that Robert Johnson became esteemed for his contributions to music and the blues. While the circumstances around his death remain in question, his legacy and music remains intact. Did You Know? There is a legend involving Johnson that claims he took his guitar to a crossroads and made a deal with the devil, exchanging his soul for his musical talents. 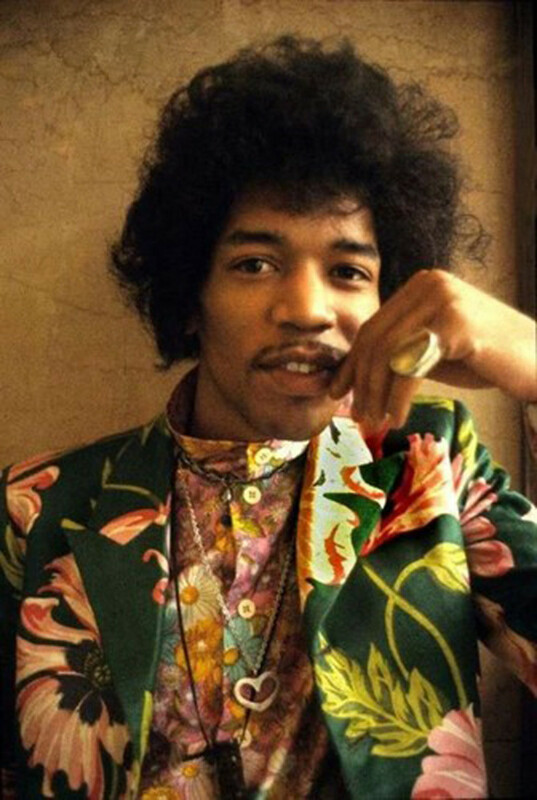 Jimi Hendrix was born on November 27, 1942 and is considered one of the most dynamic and talented guitarists of all time. His progressive and experimental sound resonated with music lovers alike, and though his mainstream career only lasted four years, Hendrix made an everlasting impression. Perhaps his most famous performance was at Woodstock in 1969, where he created his own guitar rendition of "The Star Spangled Banner." Sadly, Jimi Hendrix died on November 27, 1970 due to asphyxiation from being intoxicated on barbiturates. Did You Know? Hendrix did not actually know how to read music. He was actually self-taught and learned how to play by ear and through the use of colors. 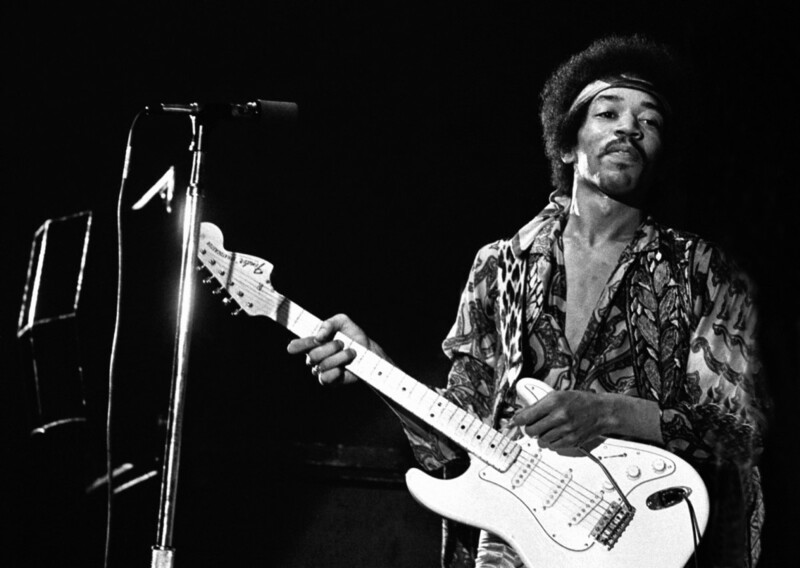 Rock music took a hard hit in 1970, with both the deaths of Jimi Hendrix and Janis Joplin. Janis Joplin was born on January 19, 1943 and from an early age demonstrated a talent for music. She would go on to become one of the greatest female rock musicians of the twentieth century. Not only would she play at the Woodstock Festival, but she would also find success with hit covers of songs such as "Cry Baby," "Summertime" and "Ball and Chain." 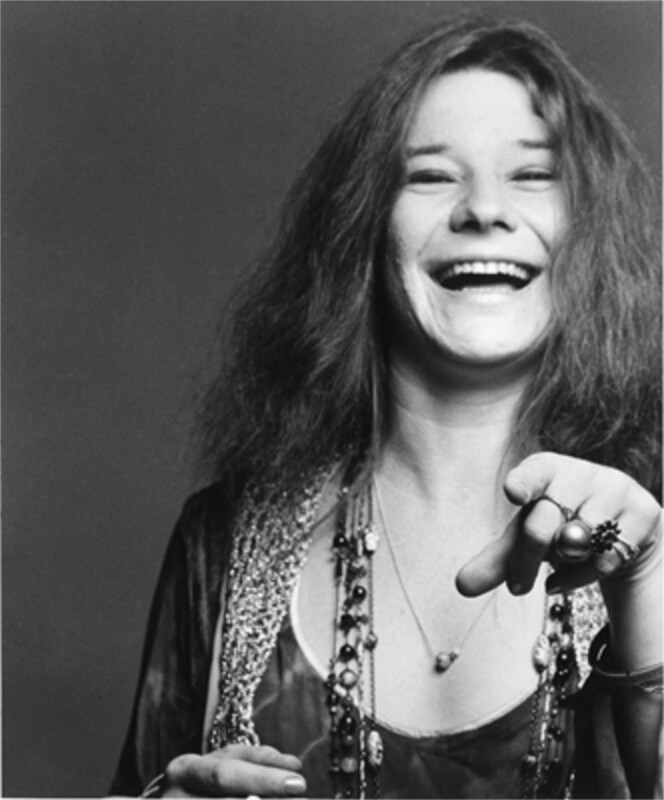 Joplin had a powerful stage presence, and paired with her bluesy vocals, became an unstoppable force. She would go on to sell more than 15.5 million albums worldwide. The songstress passed away on October 4, 1970 from an accidental drug overdose. Did You Know? Although beloved by many, Janis was actually quite lonely and had even expressed, "Onstage, I make love to 25,000 people--then I go home alone." 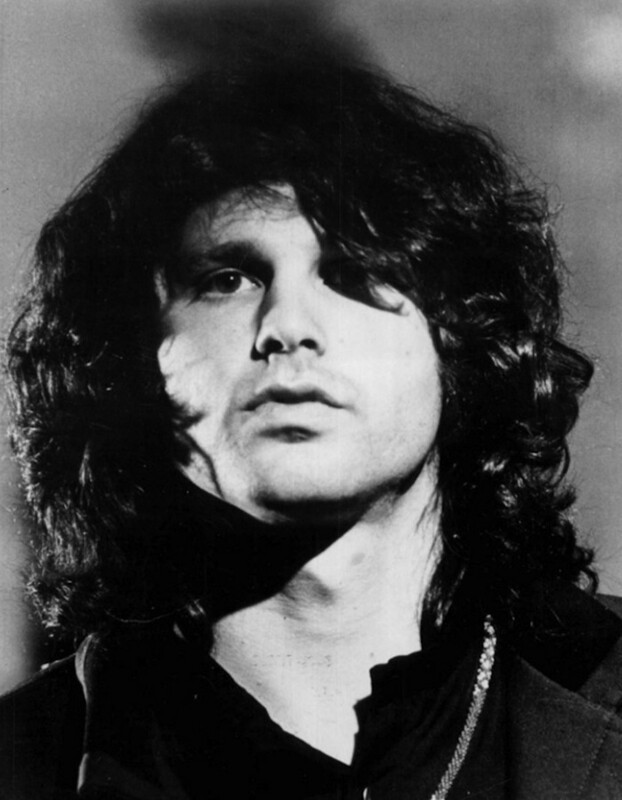 Jim Morrison was born on December 8, 1943 and would go on to become the lead singer of the American rock band the Doors. 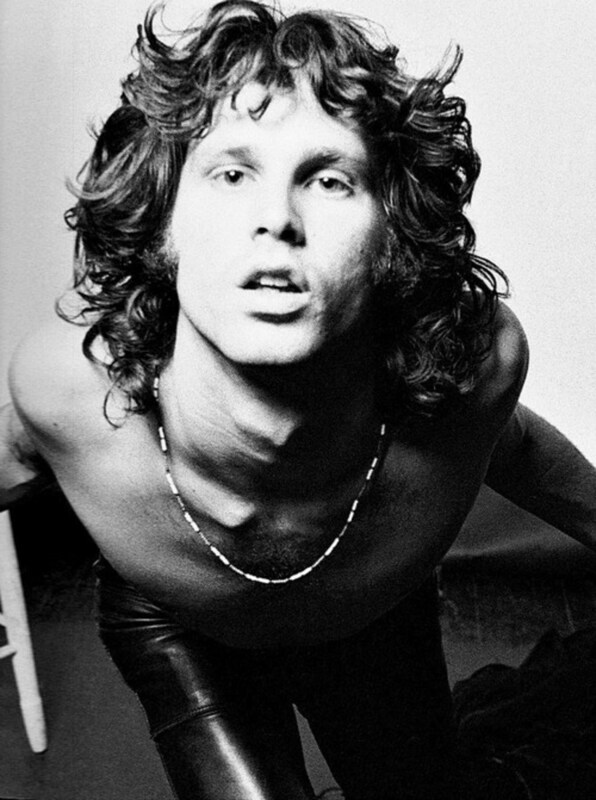 His effervescent and wild persona, paired with his dramatic and poetic voice and lyrics, cemented Morrison's place in Rock n' Roll history. Founded in 1965, the Doors would go on to pen hits such as "Light My Fire," "Touch Me," "Roadhouse Blues," and "Riders on the Storm." Morrison was notorious for his drinking and drug use, and had multiple well-documented run-ins with the law. His fast paced lifestyle and outlandish behavior caught up with him on July 3, 1971, when he was found dead in his apartment in Paris. Autopsies are not required by French law, but the official cause of death was listed as heart failure, though many suspect drug usage was involved. Did You Know? Jim Morrison's grave site is reported to be the 4th most popular attraction in Paris, following the Eiffel Tower, Notre Dame and Louvre. 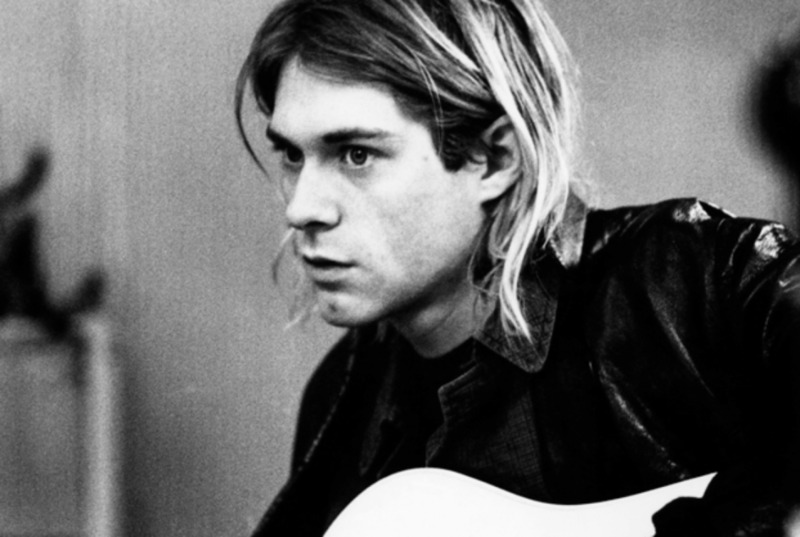 Kurt Cobain was born on February 20, 1967 and grew up to co-found the grunge rock band Nirvana. 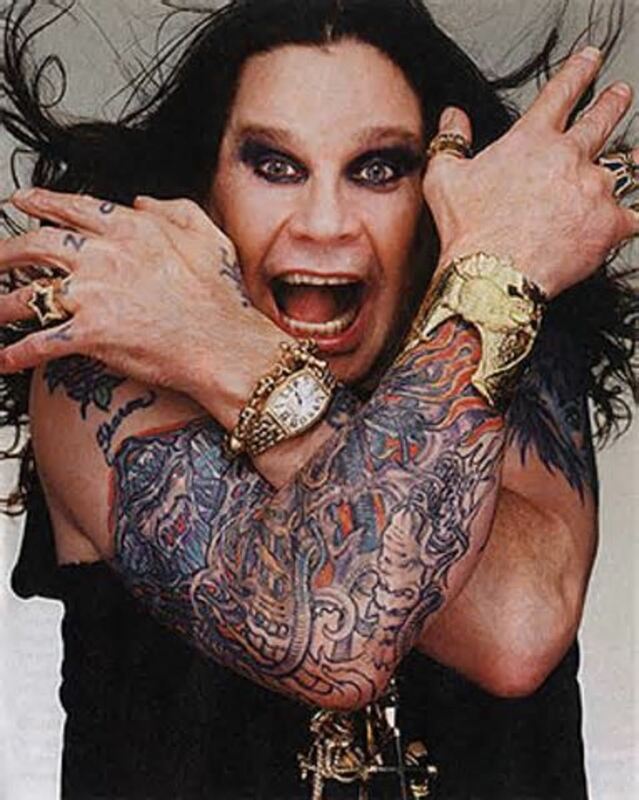 He has become one of the most iconic and influential rock musicians of our time. Nirvana went on to release successful albums Bleach, Nevermind and In Utero, and impacted radio stations across the country with their smash hit "Smells Like Teen Spirit ." The band saw mainstream success upon the release of their second album, Nevermind, and produced additional singles including "Come As You Are" and "Lithium." Cobain met Courtney Love in 1990, and quickly developed a whirlwind romantic relationship that was made toxic due to the duos heavy drug use. The pair had a child together in 1992, and Kurt made attempts to get clean, but drug and psychological issues persisted. On April 5, 1994 Cobain commited suicice in his Seattle home. Did You Know? Kurt had a childhood imaginary friend named Boddah, who he also believed to be part of his evil psych. He addressed Boddah in his suicide note. Amy Winehouse was born on September 14, 1983 and became a music sensation with the release of her sophomore album, Back to Black. The singer's soulful and contralto voice captivated many listeners, and with the release of her singles "Rehab," "You Know I'm No Good," and "Back to Black," Winehouse soared in popularity. She would go on to win 5 Grammy Awards for her album, and made a massive impact in the blues/pop industry. 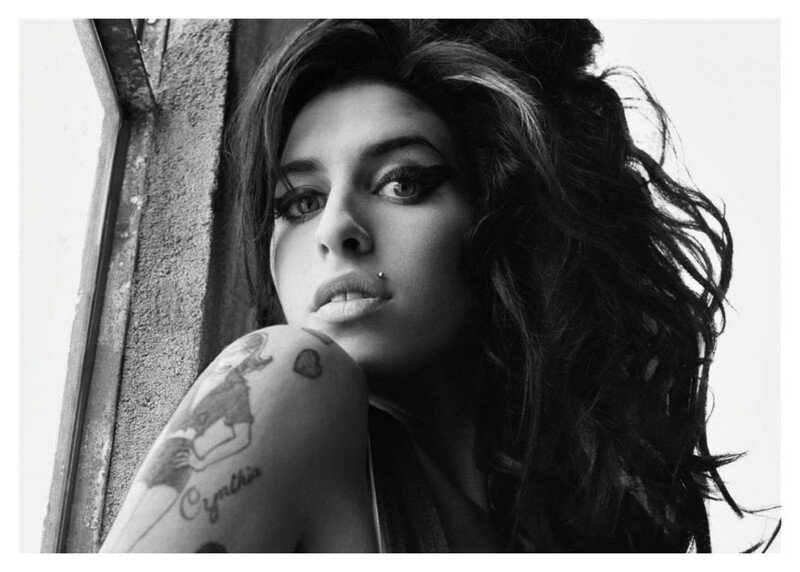 Unfortunately, Amy's star burned out on July 23, 2011 when the singer died of accidental alcohol poisoning. Winehouse had suffered an ongoing battle with substance abuse and mental illness. Did You Know? Amy Winehouse's famous beehive added about 6 inches to her 5'2 frame. 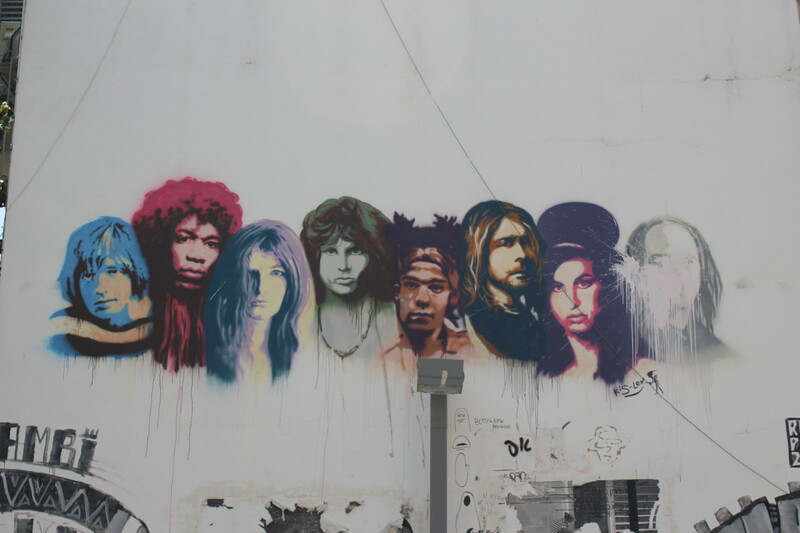 Though there is no factual evidence or statistics that can back up the notion of The 27 Club, it is downright eerie to reflect on those artists, performers and entertainers who died at this young age. This list documented the well-known musicians who posthumously became members. 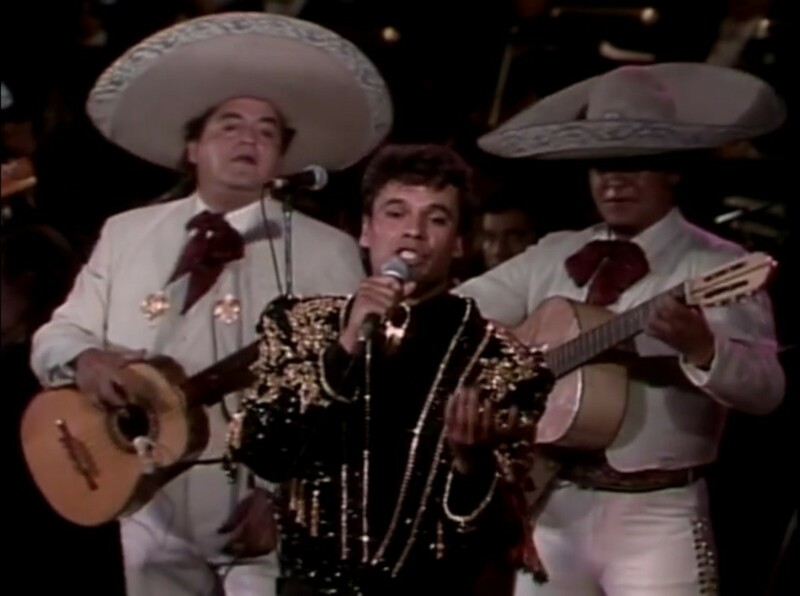 Though their lives were cut short, their legacies live on in the art and music they created.